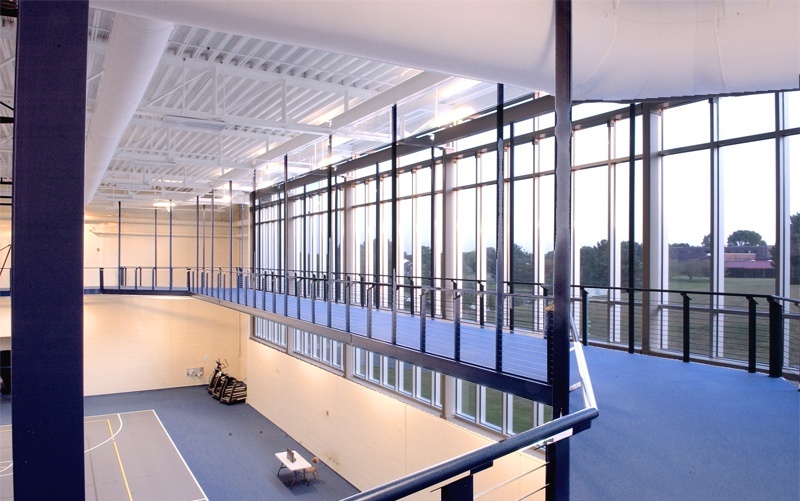 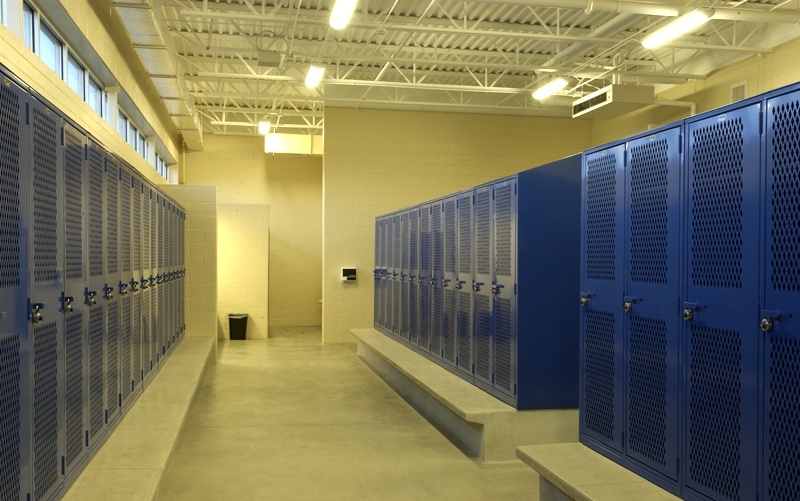 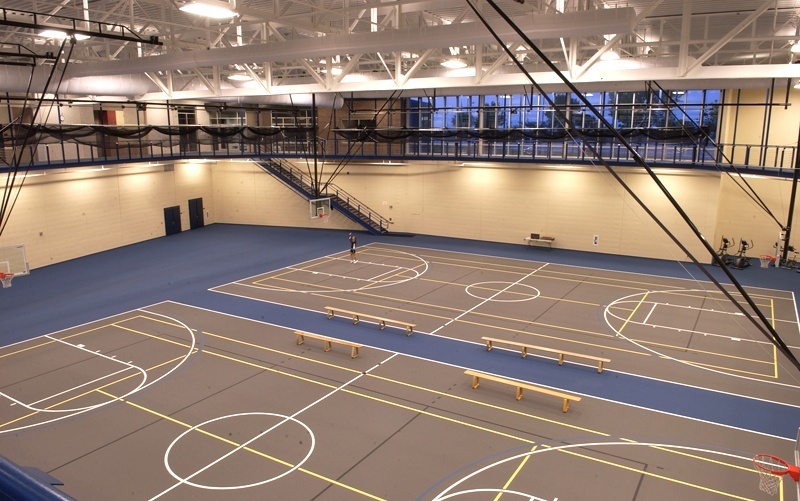 A new, two level facility on the NIACC campus includes a large activity area with suspended track, wrestling room, offices, classrooms and locker rooms. 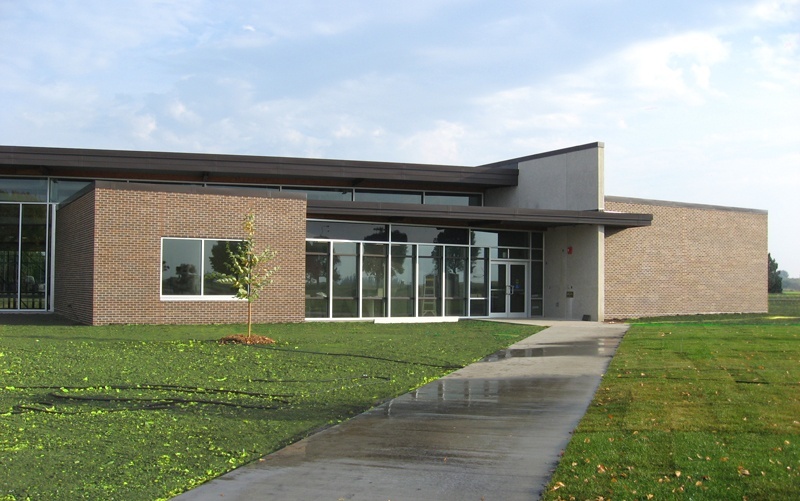 A preliminary point tally qualifies the building as a certifiable LEED project as designated by the U.S. Green Building Council. 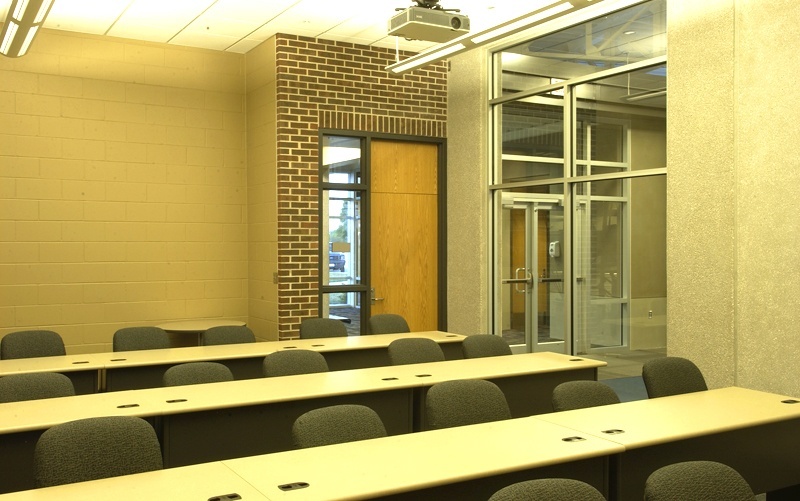 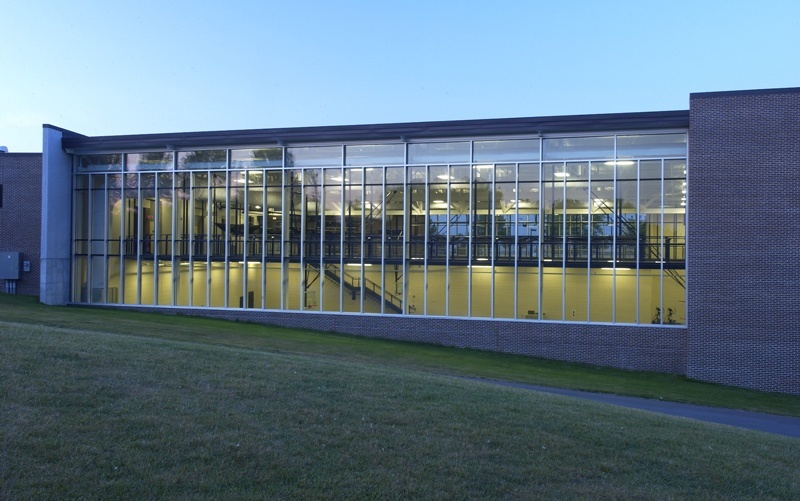 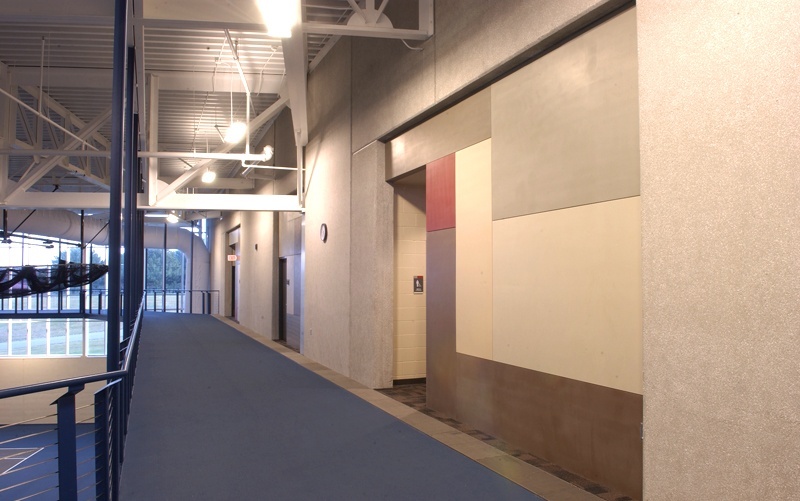 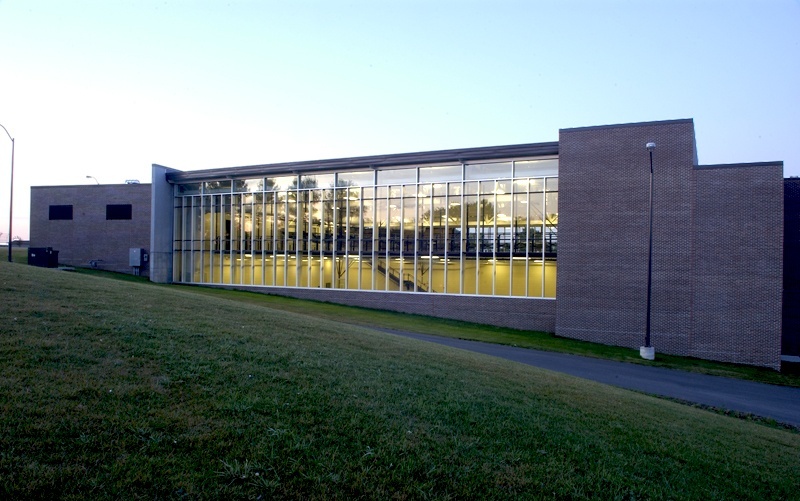 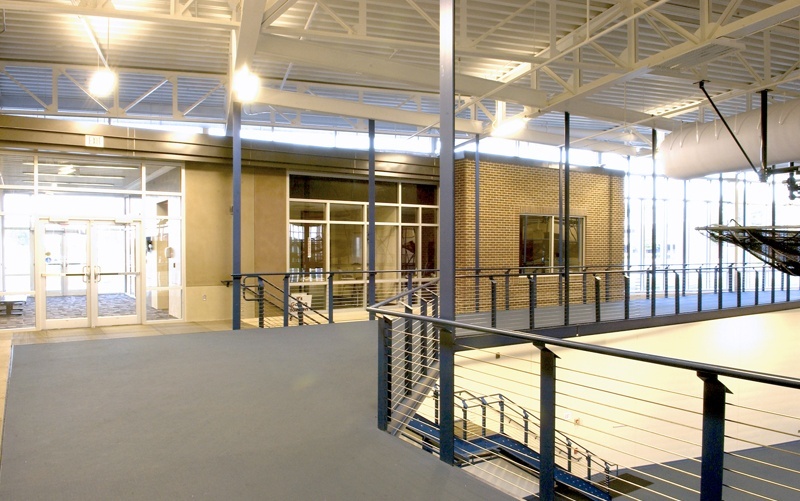 The Recreation Center qualified for $1.46 per square foot in incentives from the energy company due to energy conservation strategies integrated into the design.